One of the most challenging aspects of being a financial farmer is cashflow; that monthly ritual of deciding who gets what from your till. Pay yourself first. 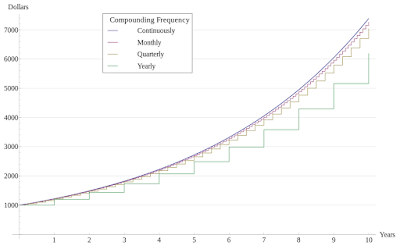 The reason for this is both mathematical and psychological; by paying yourself first you are entering on the leading edge (front) of the compounding cycle verses at a later, disadvantageous time. All things being equal, "now" is better than "later" regarding the time value of money. Psychologically, as financial farmers we can usually justify paying other expense before ourselves, but that expense can usually be met somehow. We often justify waiting for saving or investing in our financial farm because it doesn't rank high on the priority list. That is a mistake. 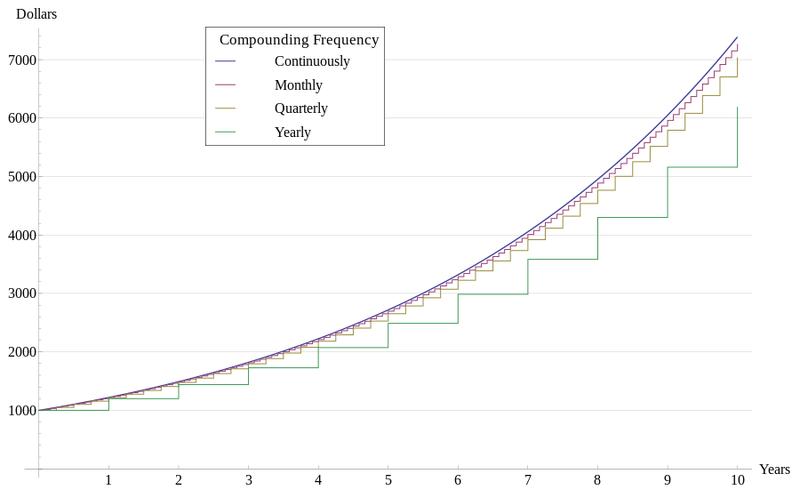 Pay yourself first, otherwise your expenses take on a higher compounding priority than your survival. Finally, by paying yourself first you also are imposing a scarcity of resources which in reality mirrors the challenges of life. Running a successful financial farm involves feeding a lot of mouths, fixing equipment, and spending funds on a variety of unanticipated bills. The least you can do is pay yourself first; it will ultimately prove to be the resource which carries the day down the line.